Ben-Hur is the classic, best-selling book behind the many famous film versions. The author, Lew Wallace, created a literary biblical epic in this exciting and inspirational story of friendship betrayed, revenge, and, ultimately, forgiveness and redemption. Subtitled “A Tale of the Christ”, Ben-Hur is the story of the fictional main character’s life encounter Jesus of Nazareth. Wrongly condemned for attempted assassination and sedition, the Jewish prince Judah Ben-Hur is betrayed by his erstwhile childhood Roman friend, Messala, and is sentenced to the galleys while his family is cruelly imprisoned. A providential turn of events brings Ben-Hur to a fierce chariot race with Messala and, ultimately, back to Jerusalem, during the ministry of Jesus. Ben-Hur’s faith in Jesus as the Messiah is challenged by his crucifixion at the hands of both the Romans and Jewish authorities. But neither Ben-Hur’s story nor Jesus’ story ends there. Bibliography included. 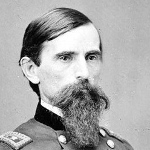 Lew Wallace is the author of the classic work Ben-Hur and other historical novels and biographies. He also had an extensive military and political career, serving in the Union army during the Civil War and later becoming governor of New Mexico and a diplomat. 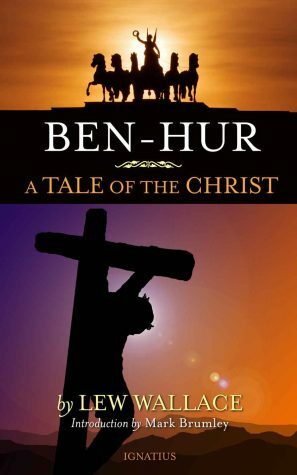 Find other books and articles related to Ben-Hur.